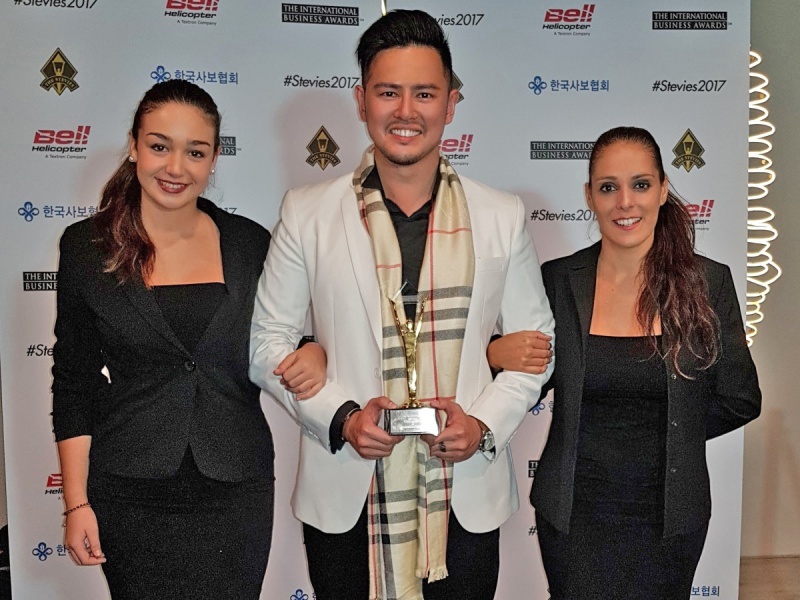 BARCELONA, October 21, 2016 — WardrobeTrendsFashion, Asia’s High Fashion & Luxury Online Portal, won two Stevie® Awards in the 2017 International Business Awards. The two awards won are Gold Stevie® Award for Media & Entertainment website and Silver Stevie® Award for Magazine/Editorial Mobile Application. 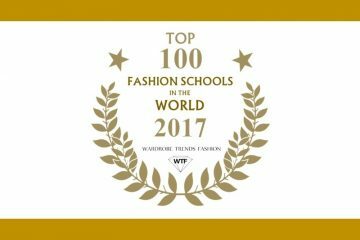 WardrobeTrendsFashion, also known by its tongue-in-cheek abbreviation of WTF, is the essential guide for the modern connoisseur. WardrobeTrendsFashion content rests on two pillars: Expert editorial, packaged with the Highest Production Quality. WardrobeTrendsFashion invests its resources heavily in being a content repository of all fashion and lifestyle news, campaigns, runway styles, lookbooks, and more, eschewing the more common online strategy of mere aggregation. 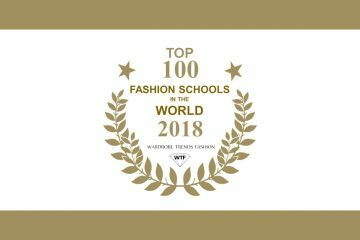 WardrobeTrendsFashion also conducts research surveys across industries to provide an objective assessment of university rankings; wealth, power and more. This approach has attracted a loyal following of readers through the years. 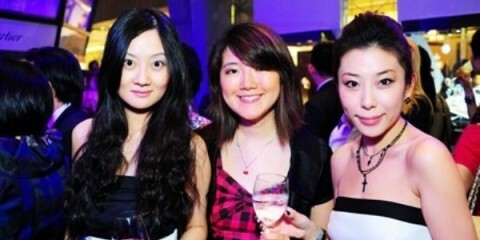 The fans and followers across WardrobeTrendsFashion’s social media channels are their testament. 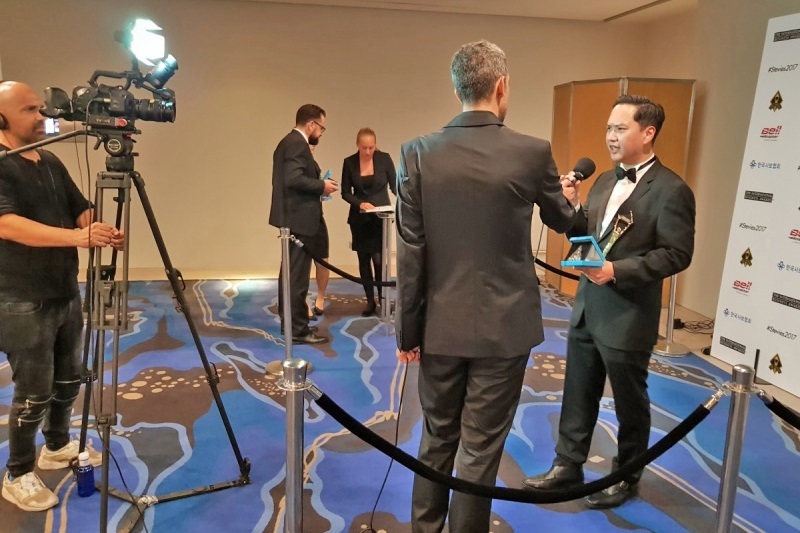 Prior to this award, WardrobeTrendsFashion won Double Gold awards at the 2016 Asia-Pacific Stevie Awards held at Sydney, Australia. And also won Gold award for Best Lifestye Website at the 2015 Asian Digital Media Awards jointly presented by World Association of Newspapers and News Publishers (WAN-IFRA) and Google held at Hong Kong. The International Business Awards are the world’s premier business awards program. All individuals and organizations worldwide – public and private, for-profit and non-profit, large and small – are eligible to submit nominations. The 2017 IBAs received more than 3,900 entries from more than 60 nations and territories. Stevie Award winners were determined by the average scores of more than 200 executives worldwide who participated on 12 juries.